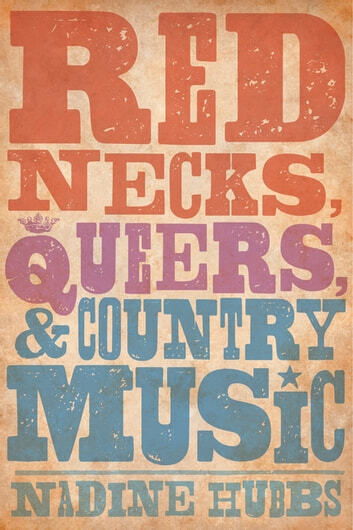 In Hubbs’s view, the popular phrase "I’ll listen to anything but country" allows middle-class Americans to declare inclusive "omnivore" musical tastes with one crucial exclusion: country, a music linked to low-status whites. 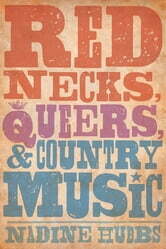 Throughout Rednecks, Queers, and Country Music, Hubbs dissects this gesture, examining how provincial white working people have emerged since the 1970s as the face of American bigotry, particularly homophobia, with country music their audible emblem. Bringing together the redneck and the queer, Hubbs challenges the conventional wisdom and historical amnesia that frame white working folk as a perpetual bigot class.